El-carnitine is an amino acid chemically similar to vitamin B. It is also called vitamin B11. It can be synthesized in the body, but for the normalization of metabolic processes administered exogenous L-carnitine. To amino acid you can food or drugs. Amino acid has anabolic, antihypoxia and antithyroid effect, promotes tissue regeneration, improves fat metabolism, helps normalize appetite. Independently L-carnitine is synthesized by the body mainly in the liver. An amino acid derived from food or drugs, has similar properties. By stimulating fat metabolism El-carnitine slows the breakdown of carbohydrate and protein compounds. The drug increases the production of secretions by glands of the digestive tract, enhances the enzymatic activity of intestinal and gastric juice. During sports El-carnitine prevents excessive accumulation of lactic acid in the muscles, and promotes active lipolysis. It also accelerates the regeneration of nerve tissue. L-carnitine is absorbed in the digestive tract and excreted as metabolites by the kidneys. El-carnitine helps athletes to increase endurance and workout performance, faster to build muscle. The drug is prescribed to people with cardiovascular diseases and the elderly. 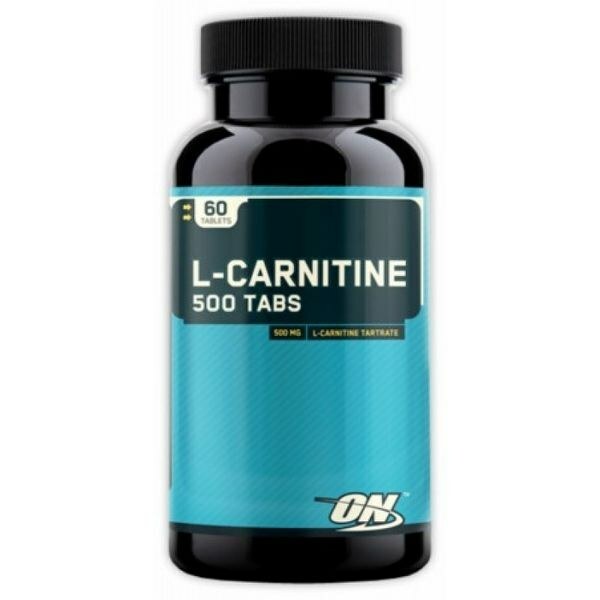 L-carnitine slows the aging process in the brain, improves concentration, attention and memory. Children designate amino acid in the active growth period for normal formation of skeletal muscle and the deficit of body weight. To meet the shortage of L-carnitine drug may be useful for vegetarians and people with reduced appetite. L-carnitine is produced in the form of tablets, capsules or syrup. Dosage determined by the attending physician taking into account the indications and the General condition of the body. Usually adults appoint 250-500 mg alicantina 2 or 3 times a day. It is recommended to drink a course for 4-6 weeks, which will be a few weeks later to repeat. Continuous use of the drug for more than six months undesirable. In compliance with the instructions for use and recommendations of the doctor L-carnitine is generally well tolerated. There are isolated cases of allergic reactions, dyspepsia, and epigastric pain. Patients with uremia in history can develop muscular failure. During pregnancy and lactation make the l-carnitine is not recommended.